Tired of the Old 3 Sets of 10-12? Well, So is Your Body! Break Through Your Plateau by Training Drastically Differentâ¦ a Look at Training Variables. Everyone will inadvertently hit a frustrating plateau in their training at one time or another. Youâre cruising along for a while, gaining strength, losing fat, looking better, and then all of the sudden it hits. Suddenly, you find yourself even weaker than before on your lifts, or you find that youâve gained back a couple of pounds. It happens to everyone. Sounds like a lot of different training aspects to consider in order to get the best results from your workouts, doesnât it? Well, thatâs where a knowledgeable personal trainer can make sense of all of this for you to make sure that your training doesnât get stale. Below are a few examples to get your mind working to come up with more creative and result producing workouts. 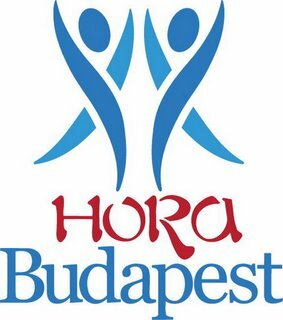 Írta: Hora Budapest Idő: 3/12/2015 12:03:00 du.